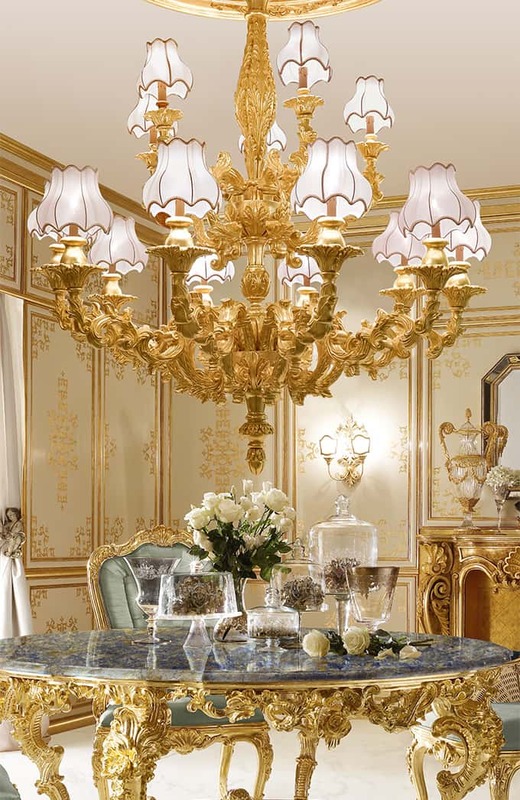 Andrea Fanfani has been making Italian handmade furniture for more than forty years. 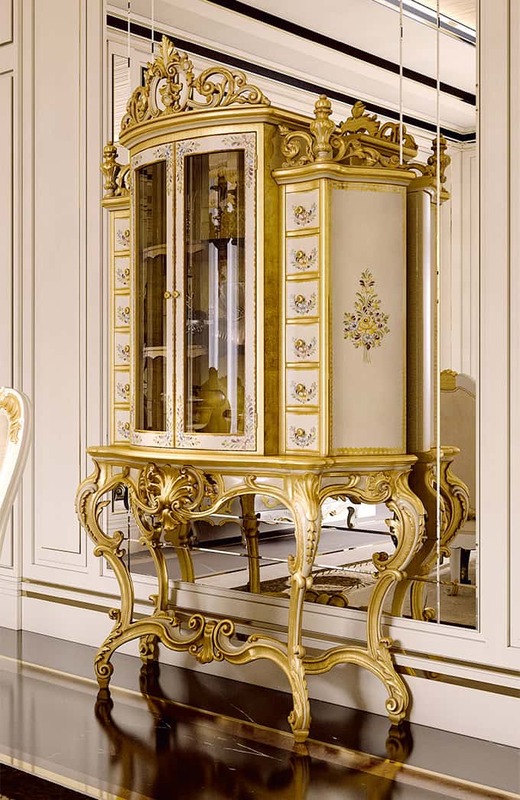 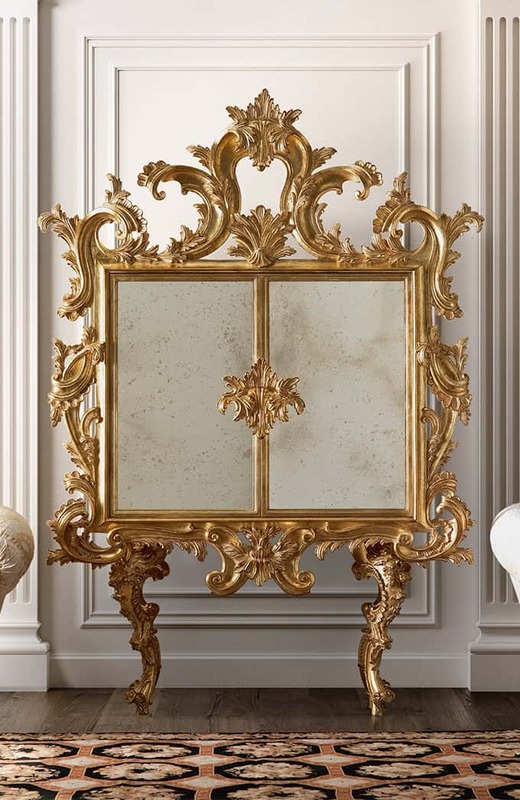 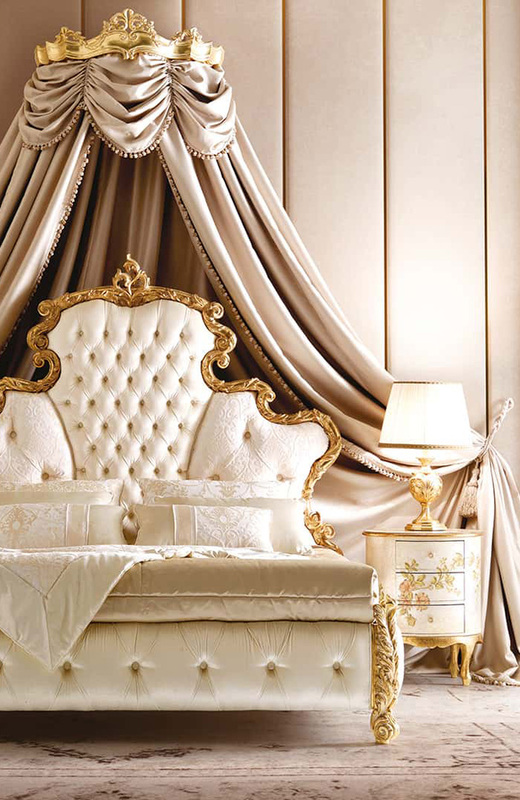 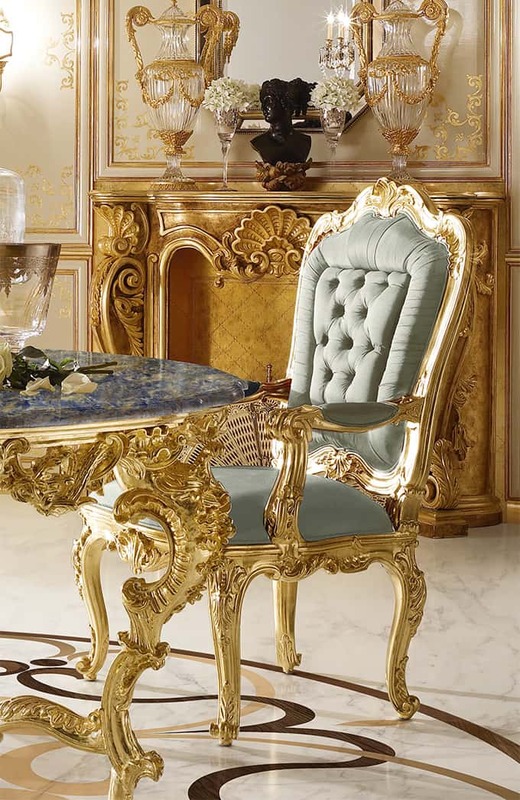 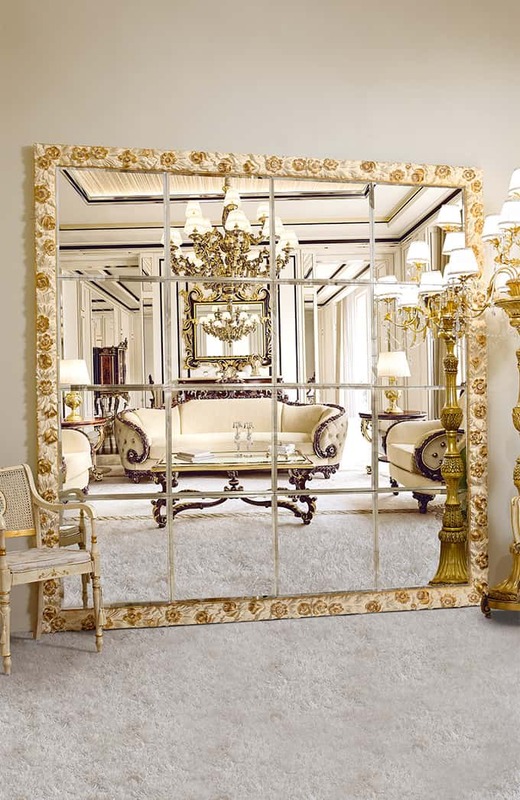 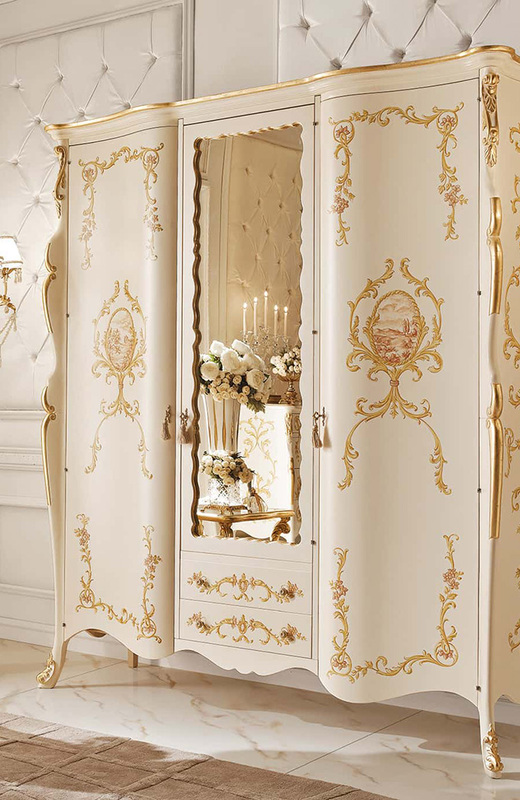 Our handmade luxury furniture stands out from the crowd for our meticulous attention to crafting and decorations using fine materials such as pure gold. 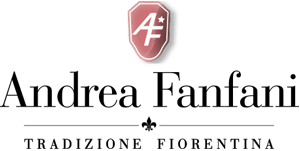 Andrea Fanfani is distinguished among classic Italian wood furniture companies for its founder's experience as a craftsman, having trained in Florence's best workshops. 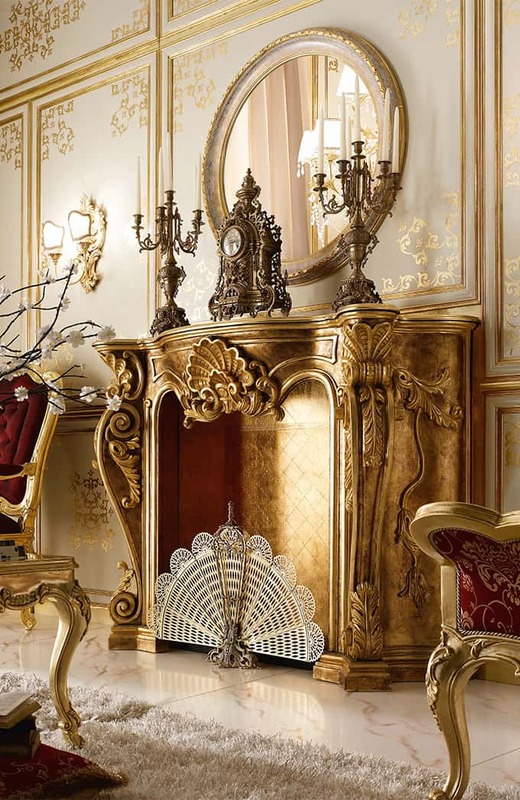 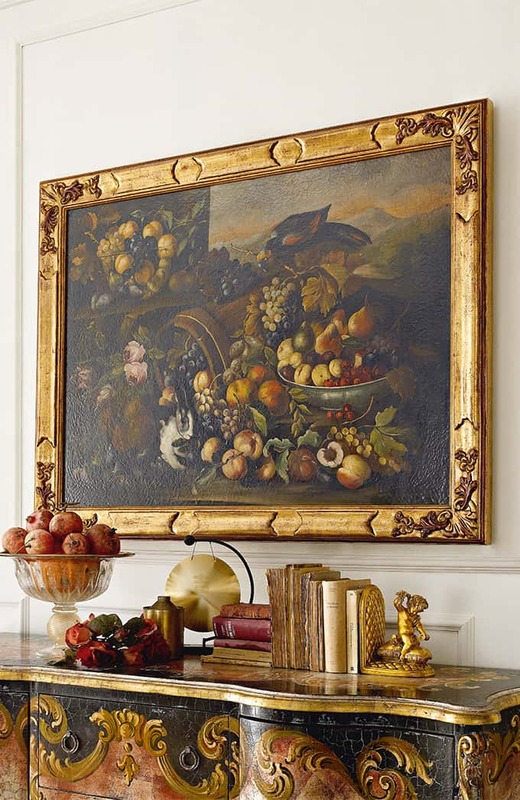 The result has meant bringing Florentine culture to every corner of the world with our opulent collections of handmade wood furniture featuring fine carving.